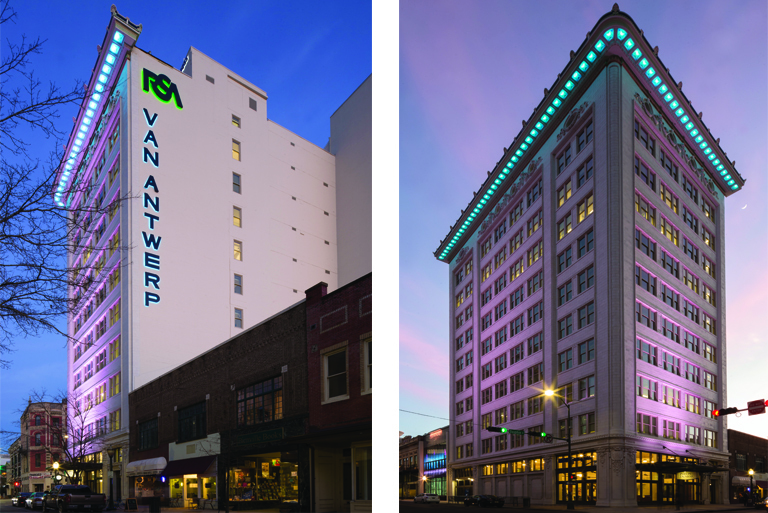 Doster served as the Construction Manager for the Retirement Systems of Alabama on the renovation of the historic 12-story Van Antwerp building in Mobile, Alabama. 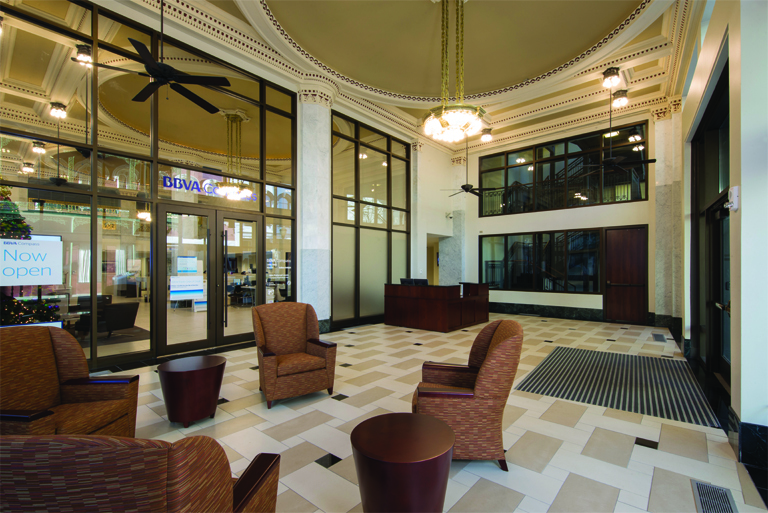 The renovation redeveloped the building into corporate office and mixed use space and a Bank Lobby on the first floor. 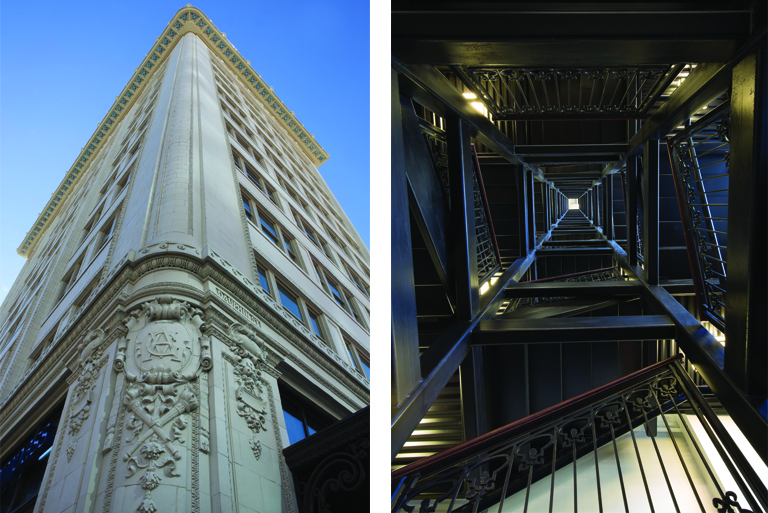 The Van Antwerp Building, known as the first skyscraper in the Southeast, was originally constructed in 1907 in downtown Mobile. The $31 million project encompasses a complete interior renovation to the facility, including all new architectural and interior design, new mechanical, electrical, plumbing and fire protection systems, along with new elevators and life safety improvements. With much of the original terra cotta exterior skin intact, Doster restored the original building skin to return it to its original character. 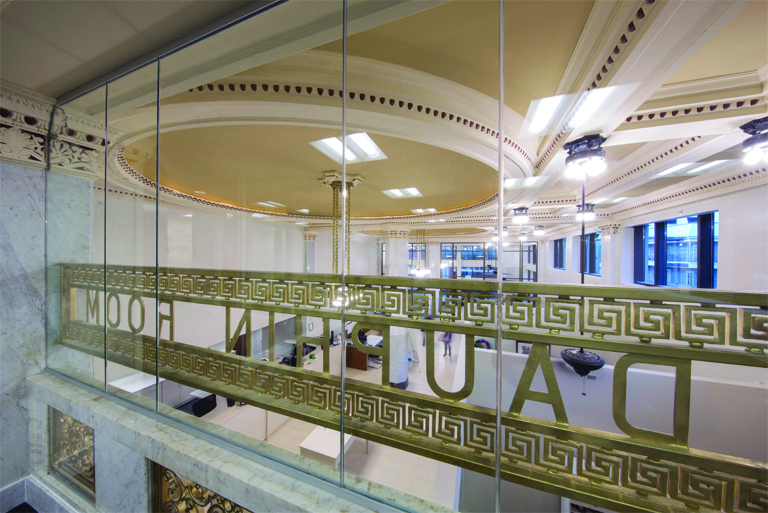 Associated Builders and Contractors is honored to recognize Doster Construction Company with a well-deserved Excellence in Construction® Eagle Award for their commitment to high quality construction, innovation and safety in their work on the Van Antwerp Building Renovation. 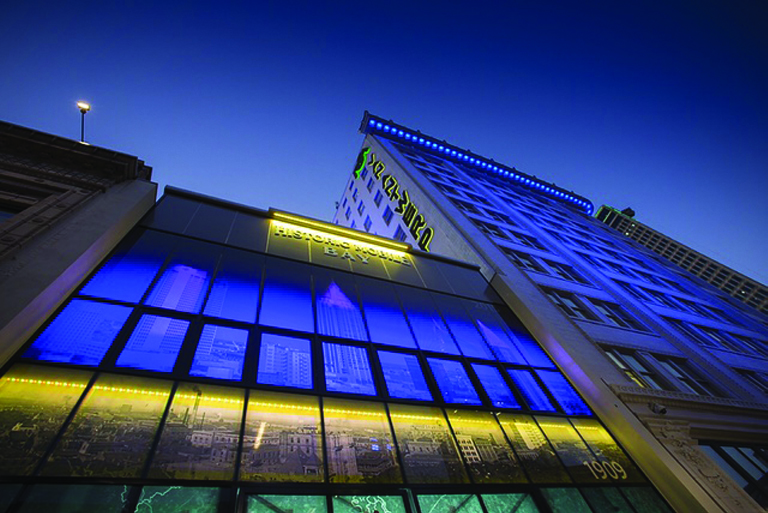 Doster’s performance is a great example of the impressive work Associated Builders and Contractors’ member companies produce and we are happy to claim this project for the merit shop construction industry.